Posted May 22, 2018 by Apoch. To celebrate the announcement, the band has released a lyric video for the track “Hounds Of Justice”, which you can view HERE. 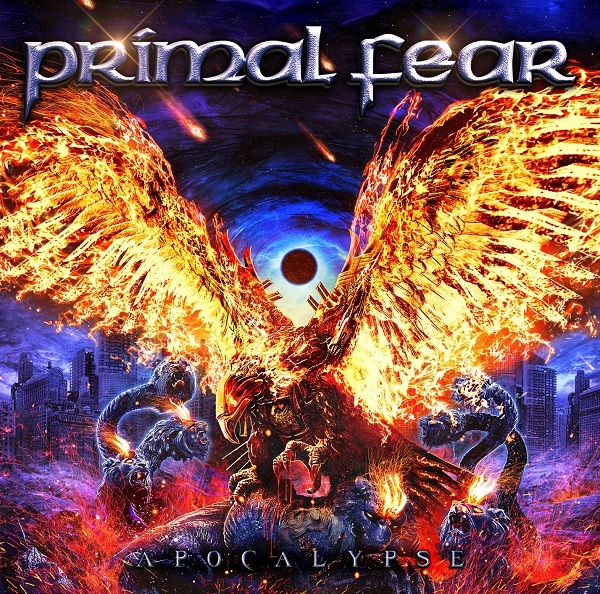 “Apocalypse” is Primal Fear’s 12th studio album and another milestone release in keeping with the consistent growth the band has shown through their career. 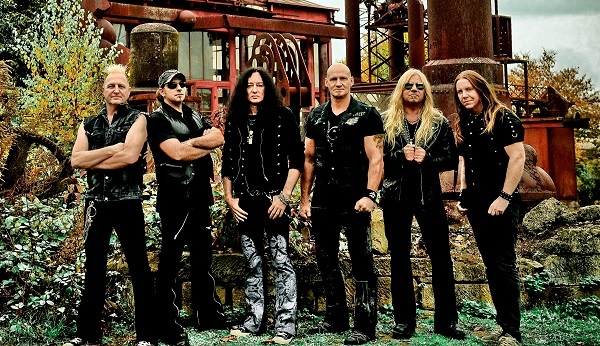 Primal Fear, through years of hard work and a steady stream of increasingly powerful albums, have become one of the most beloved and respected heavy metal bands around the globe, a true metal institution. Their last two studio albums, “Delivering The Black” and “Rulebreaker”, saw them climbing the charts in several territories and receiving even more critical praise than previous releases. Truly, especially in recent years, the band has continued to raise the bar in terms of quality and musicianship with each release, constantly pushing themselves to find new ways to best themselves. The guitars on the album are truly outstanding. Each of the three guitar players of the band – Magnus Karlsson, Tom Naumann and Alex Beyrodt – shine in their own respective right. Thanks to the fantastic mix provided by Jacob Hansen (Volbeat, Delain, Pretty Maids, Amaranthe, etc. ), each player is highlighted. Press release provided by Freemn Promotions.